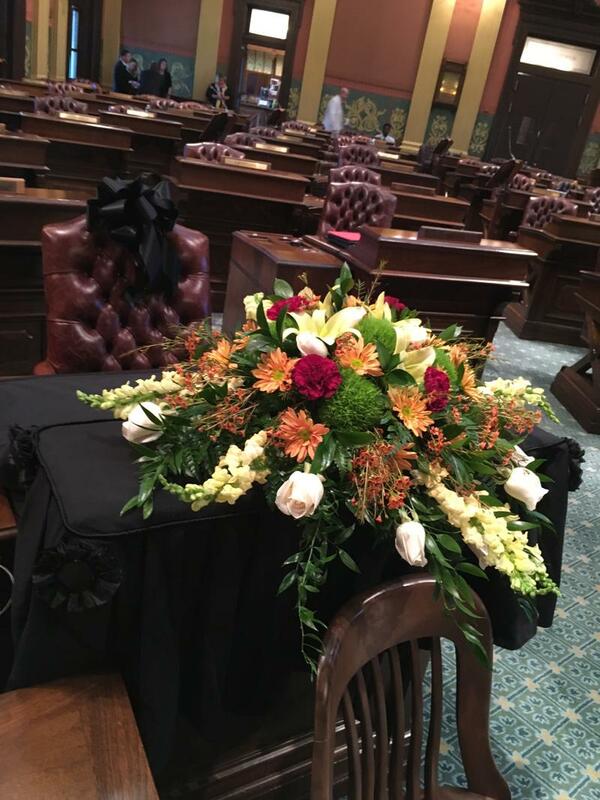 There are now two desks on the floor of the state House draped with black ribbon and bedecked with flowers. 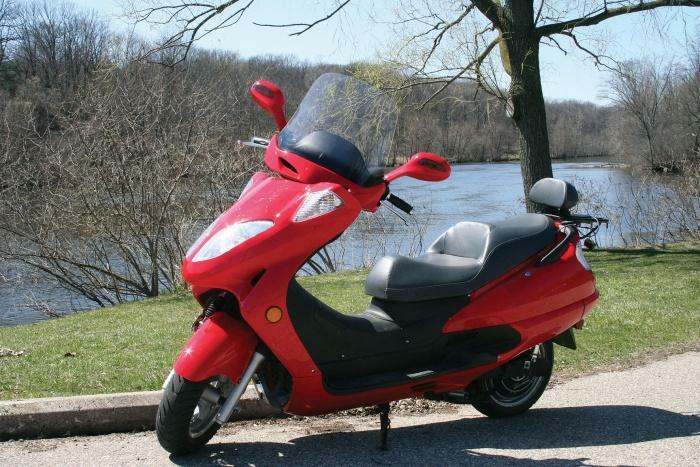 Electric cars get a lot of media buzz, but how about electric motorcycles? This week David talks to Nik Klopf, Sales Manager of Current Motor Company.